This is a very simple-to-build amplified MySensors Serial Gateway. It uses an nRF24l01+ module with a PA (Power Amplifier) and an LNA (Low Noise Amplifier). That means it amplifies both the outgoing and incoming radio signals. 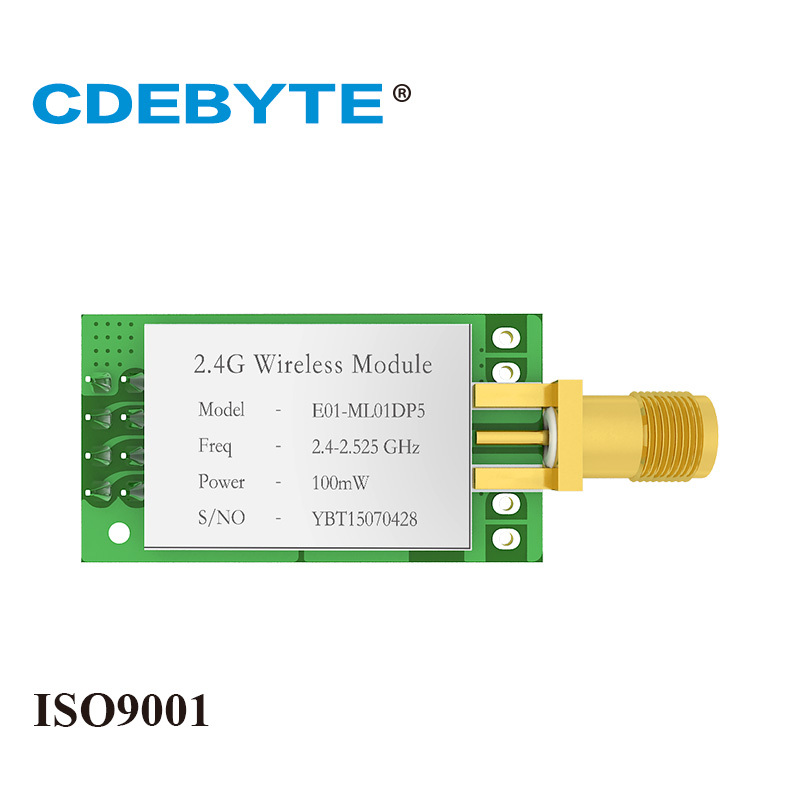 Therefore, it will extend the practical range of your MySensors Serial Gateway. Then, load the MySensors Serial Gateway onto the Wemos D1 Mini using the Arduino IDE. Lastly, connect to your MySensors controller via the USB connector. That's all there is to it! Easy peasy lemon squeezy.